The cooperation between Xiaomi and IKEA in the area of Smart-Home seems to be slowly gaining momentum. 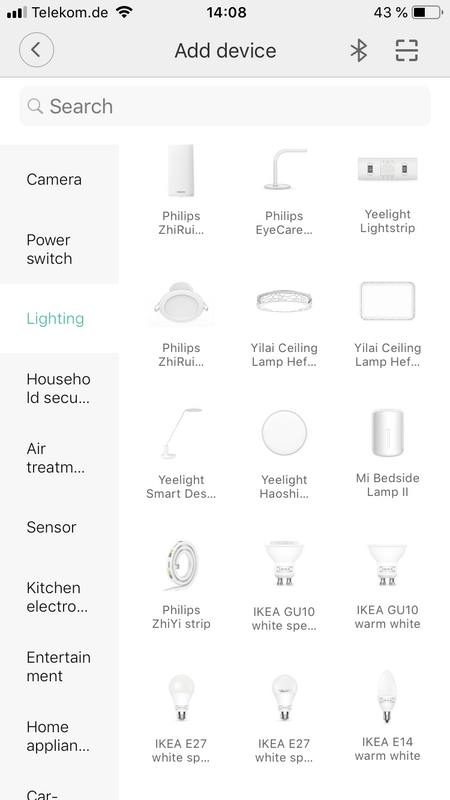 In the Mi Home app the first smart lamps of the Swedish furniture giant are now selectable, at least if you have selected the server “Mainland China” within the app. Although the entire Smart-Home lighting from IKEA’s product range is to be compatible with the voice control of the Mi Home App, Mijia App and Xiao AI, there are currently only five IKEA lamps in the Mi Home App. It is likely to be slow to take off and more smart home products will follow over time. The lamps are simple illuminants of the “TRÅDFRI product line”, of which two are equipped with E26, one with E12 and two with GU10 socket. The Chinese tech giant Xiaomi and the Swedish furnishing group IKEA have announced a strategic cooperation for smart home products. This will include the use of Xiaomi’s IoT platform (Internet of Things). The smart IKEA lighting is to be controlled from December. A good step for both parties? Xiaomi & IKEA: A profitable cooperation? Xiaomi already markets numerous smart home products. These include sneakers, beamer and even printer. Usually this is done under the label Mijia, but now and then also under other names such as Yeelight. The smart devices are controlled via the aforementioned IoT platform and the Mi Home App. According to the Chinese company, over 132 million smart devices are already networked. At Xiaomi’s developer conference “MIDC 2018 AIoT” a further step with the cooperation was announced. According to the joint announcement of both manufacturers, the entire Smart Home lighting from IKEA’s product range will be compatible with the voice control of the Mi Home App, Mijia App and Xiao AI. However, only the Chinese will benefit from this from December onwards. It is not yet clear when the smart IKEA products will also be of benefit in English and German-speaking countries. The lamps of the Swedish furnishing giant can already be controlled with the Google Assistant, Amazon’s Alexa or even the Homekit. The lighting devices will certainly be followed by many other smart gadgets, such as roller shutters, sockets and loudspeakers. 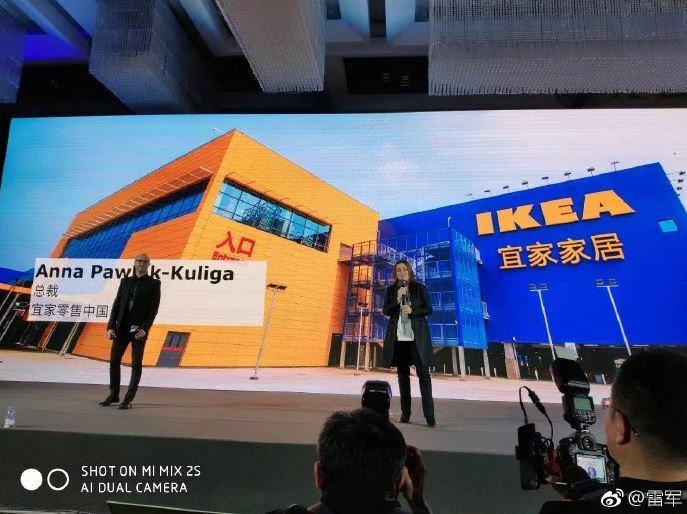 For IKEA, the cooperation with Xiaomi is the first cooperation with a Chinese technology company in this field. Of course, as a fan of the Chinese brand, it is easy to imagine that Xiaomi products could be available from IKEA. That’s possible, but not very likely. Of course, IKEA has a primary interest in selling its own products, which are in many respects the same as Xiaomi’s smart home products. What do you say about the cooperation: Exciting development or are you indifferent?